Art With Mr. E: Did Ya See My "Desk"? Did Ya See My "Desk"? 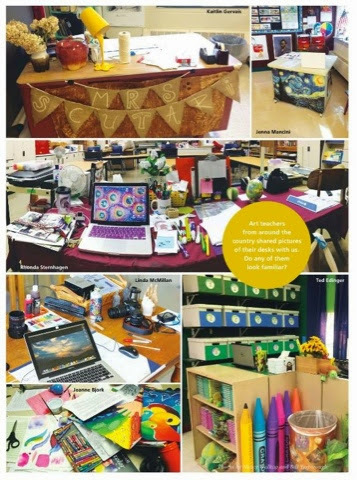 My "desk" is in the latest issue of SchoolArts! I got rid of a traditional desk YEARS ago. However, with technology stuff.....I had to have a command center. I was able to rid of my "demo" table when I got my document camera....so it was an even trade space wise. I just don't want unnessissary furniture. 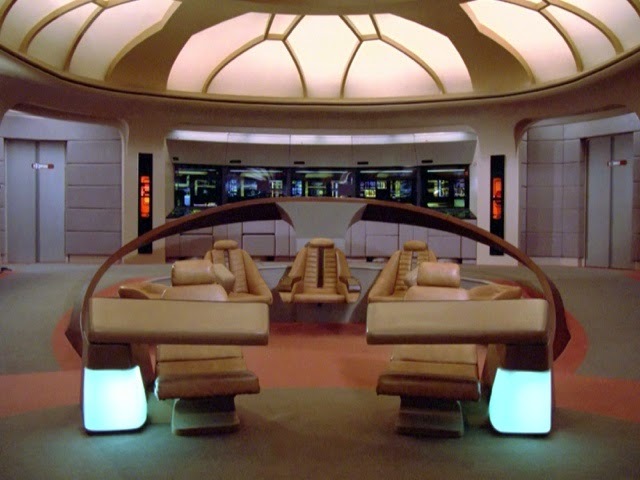 I call it my "Bridge" like on Star Trek!! AOE WINTER CONFERENCE: Are You Going??? Ms. Sanford Got A Job!! !